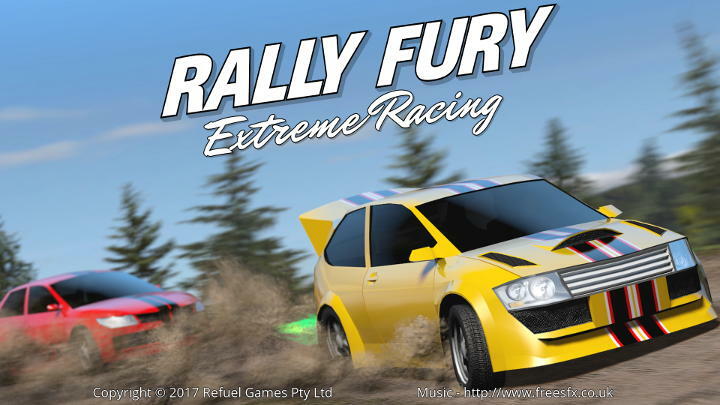 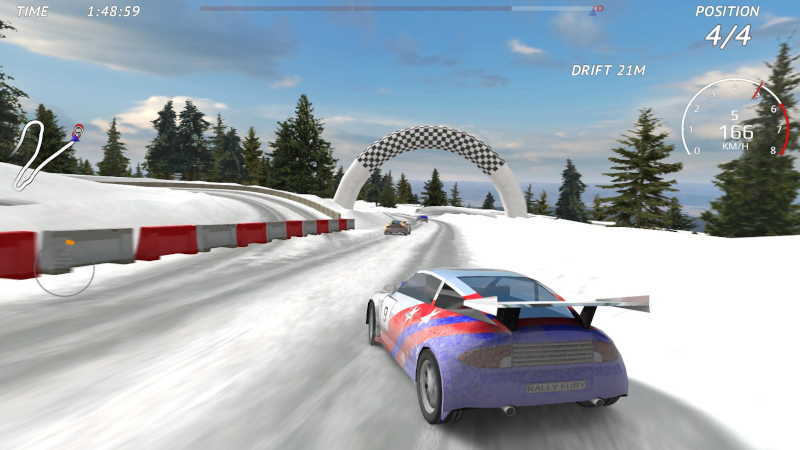 Rally Fury is an extreme rally racing game from Refuel Games. 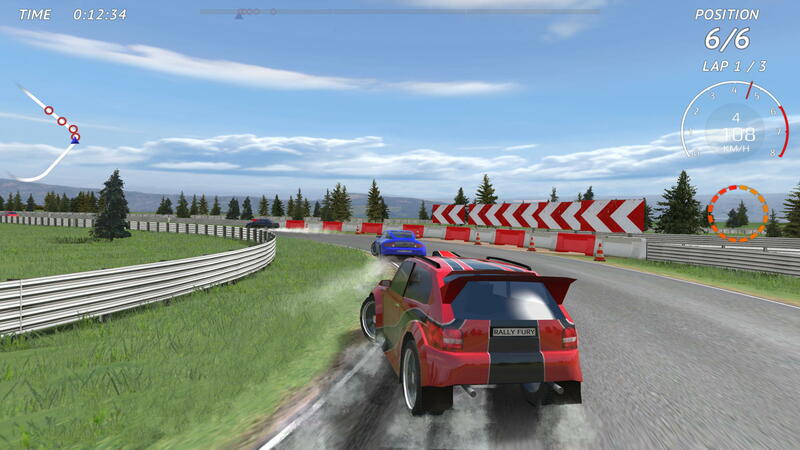 Drift, boost, push your rally car to the limit. 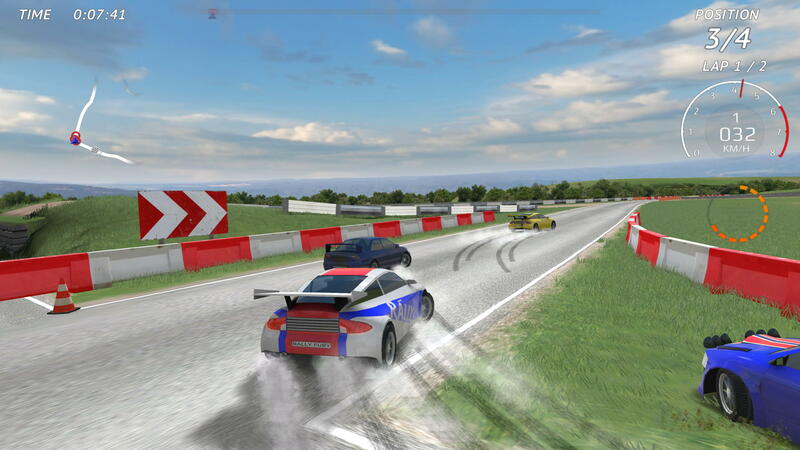 Test your driving skills on dirt and asphalt tracks. Race against the clock or challenging AI opponents. 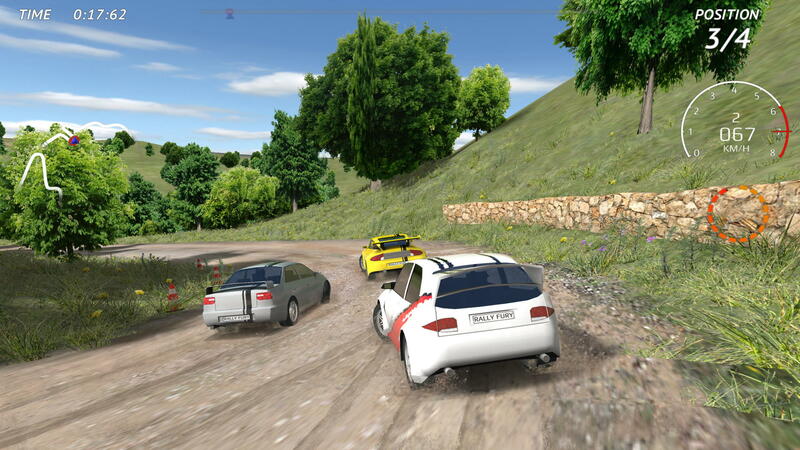 All rendered in stunning 3D graphics.